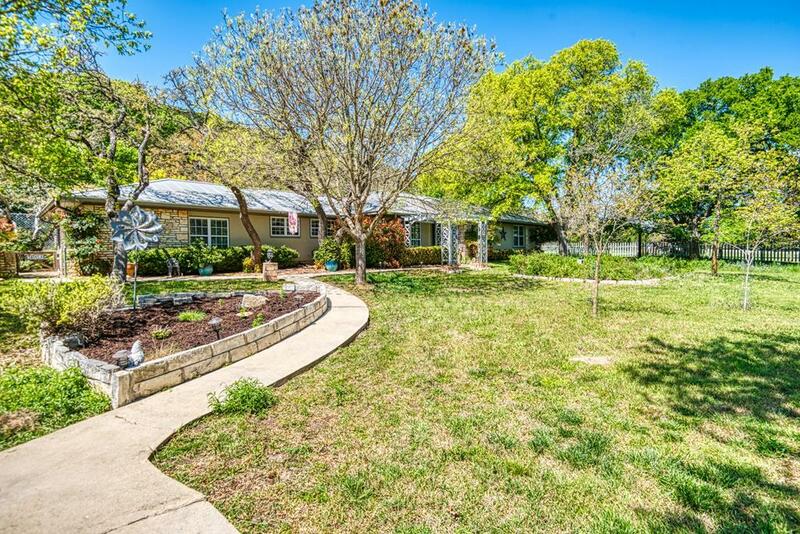 Make an appointment to see this beautiful,one-owner,family home on 2.04 acres in Aqua Vista Estates today! 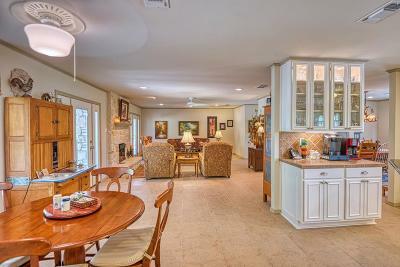 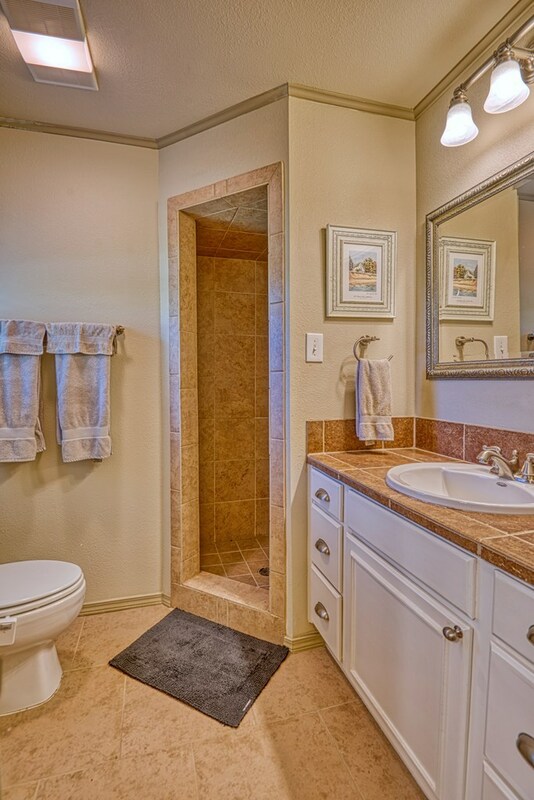 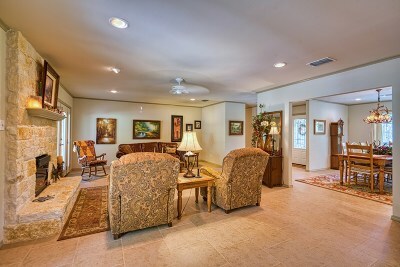 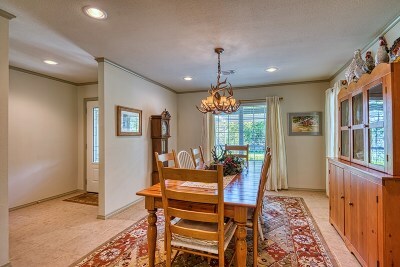 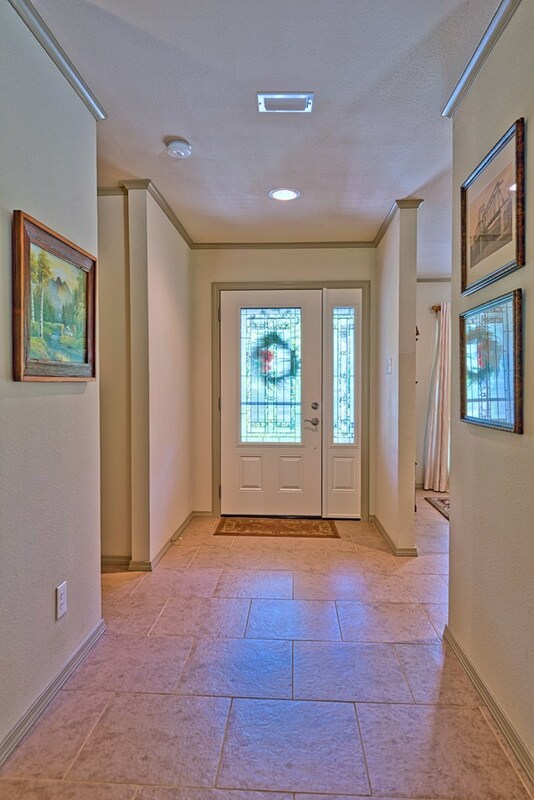 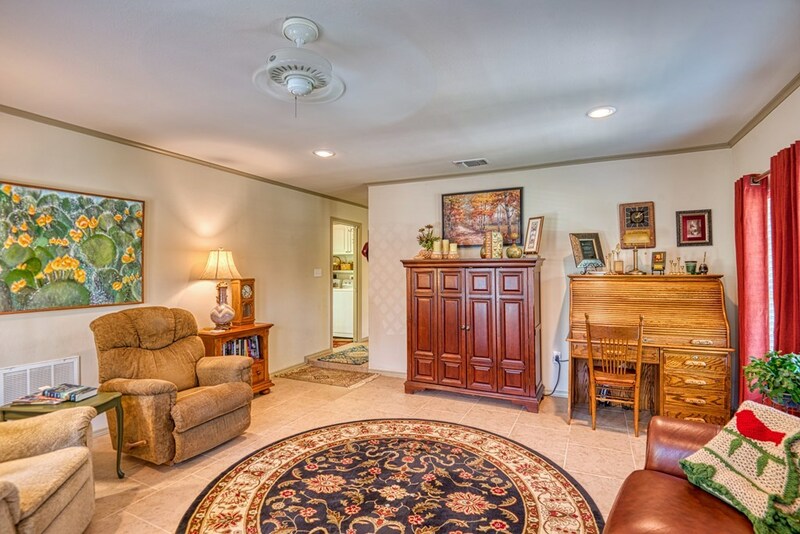 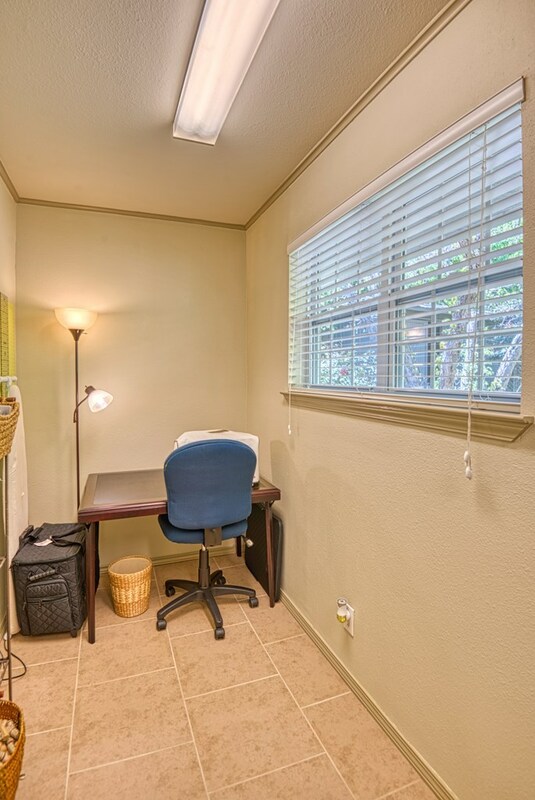 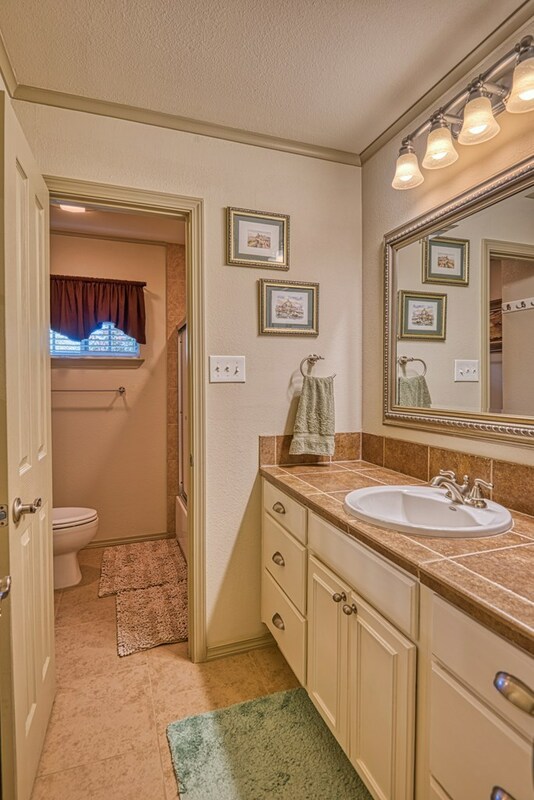 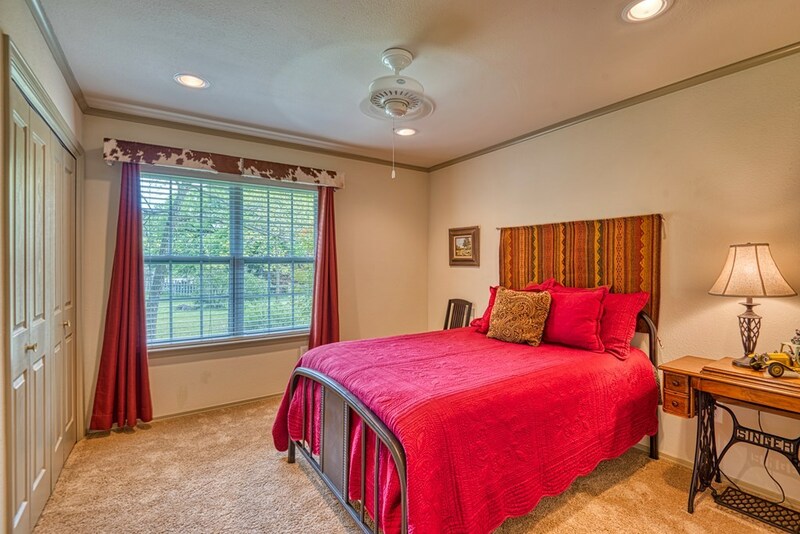 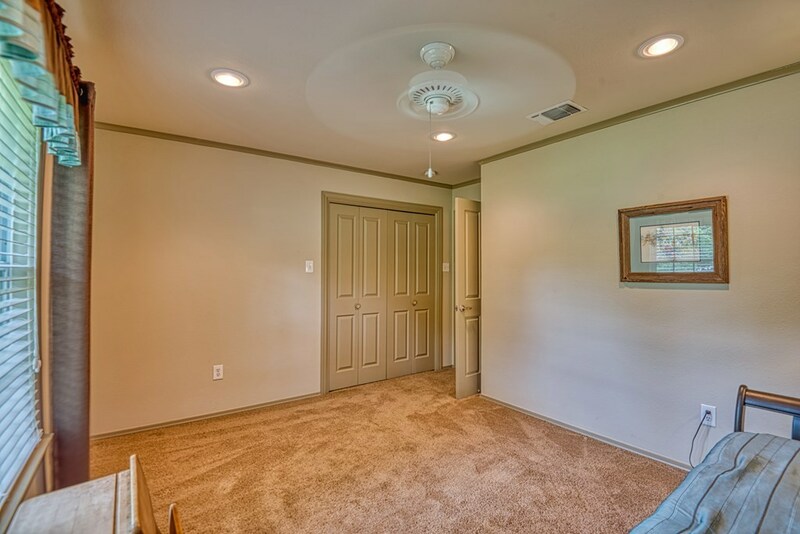 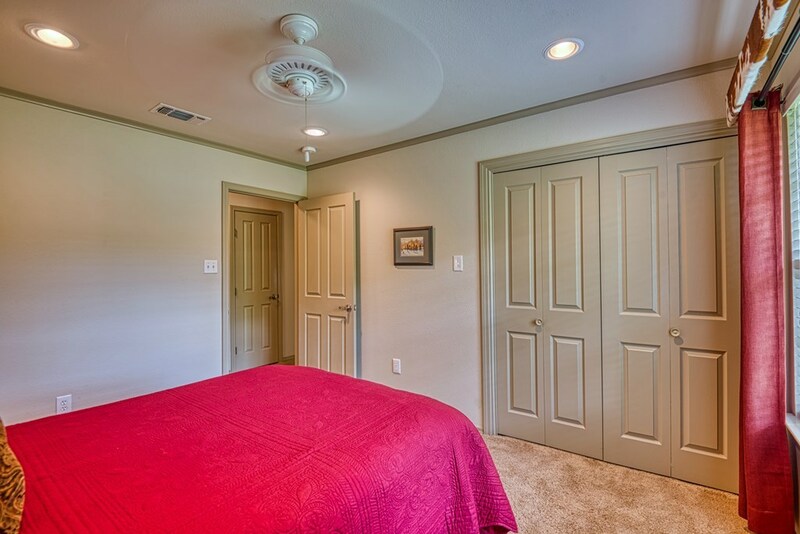 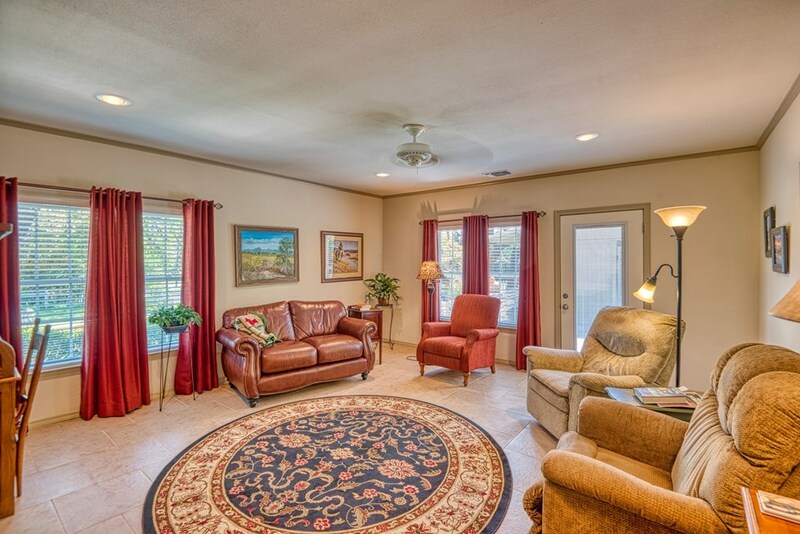 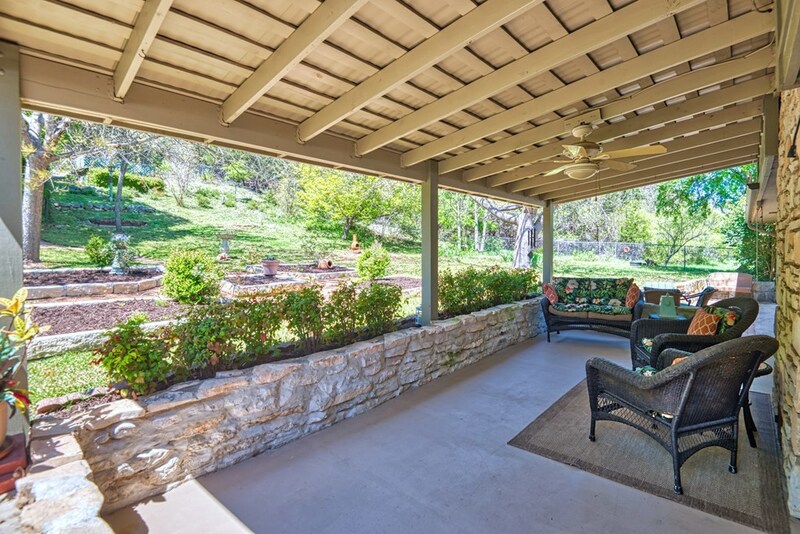 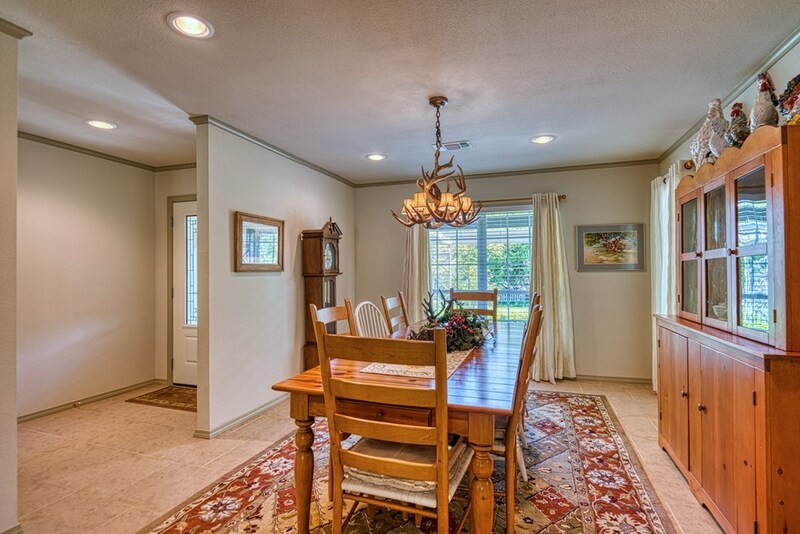 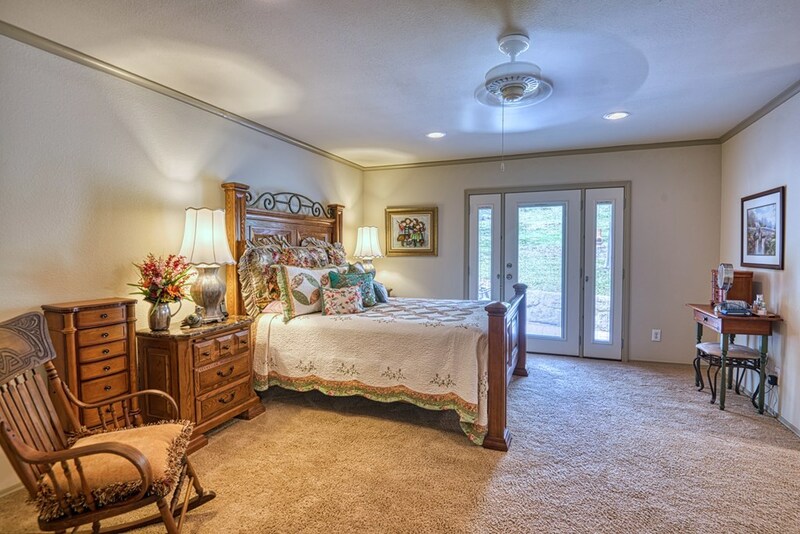 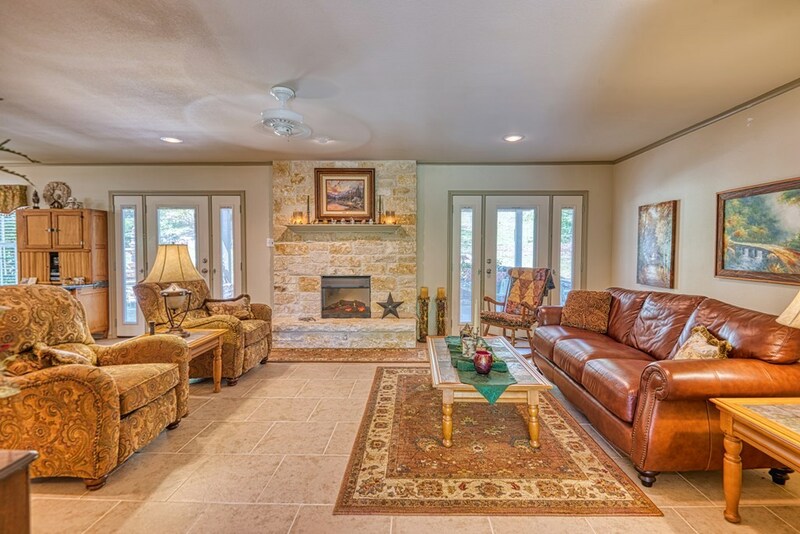 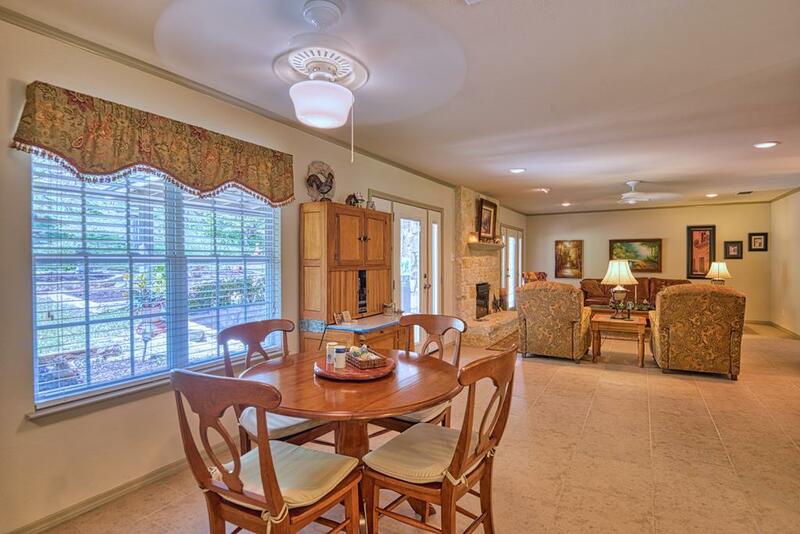 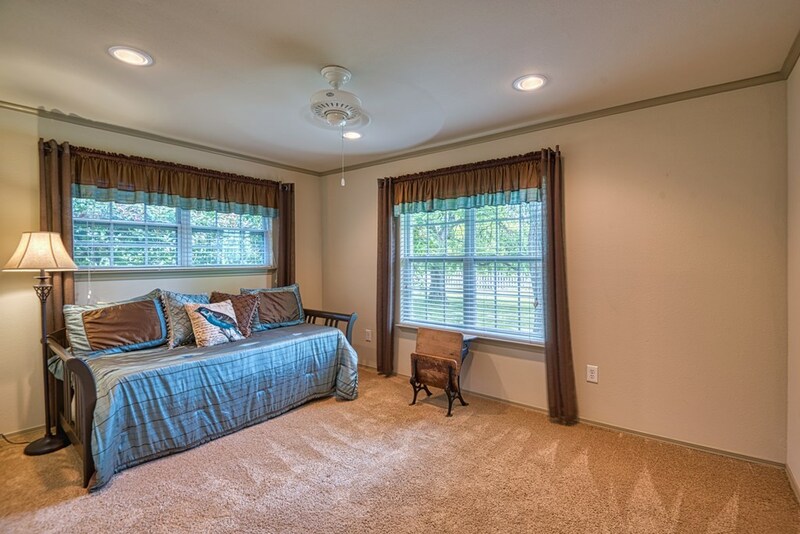 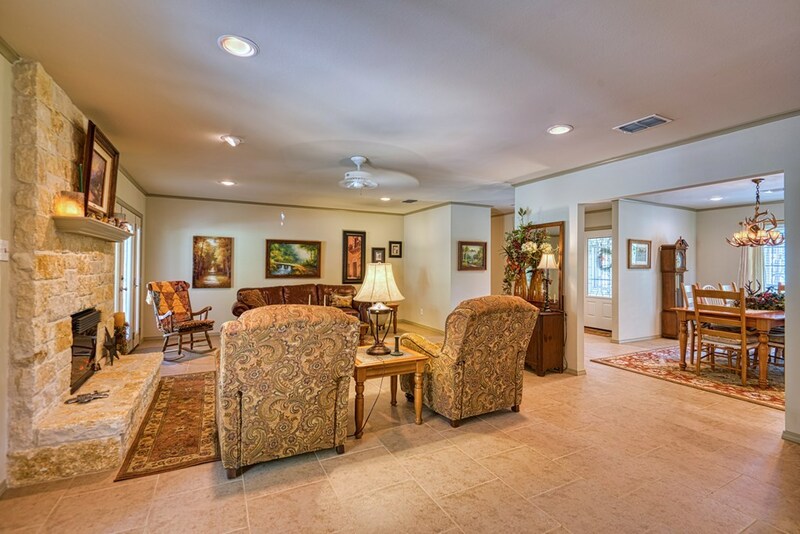 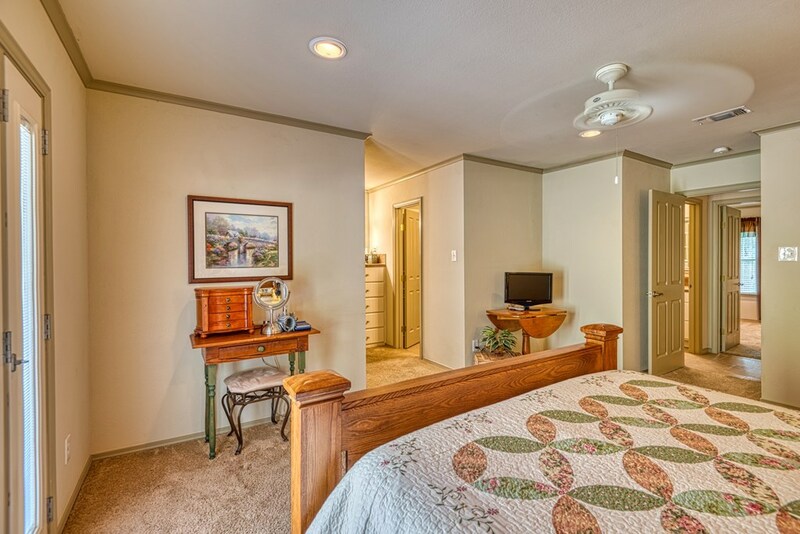 The home was completely remodeled in 2008 with great attention to detail. 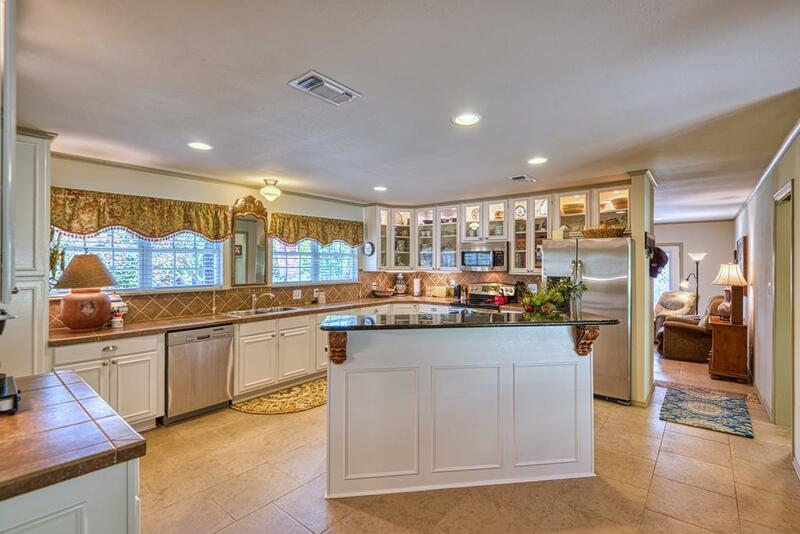 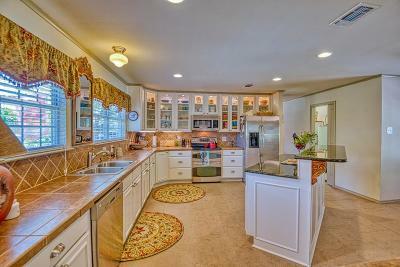 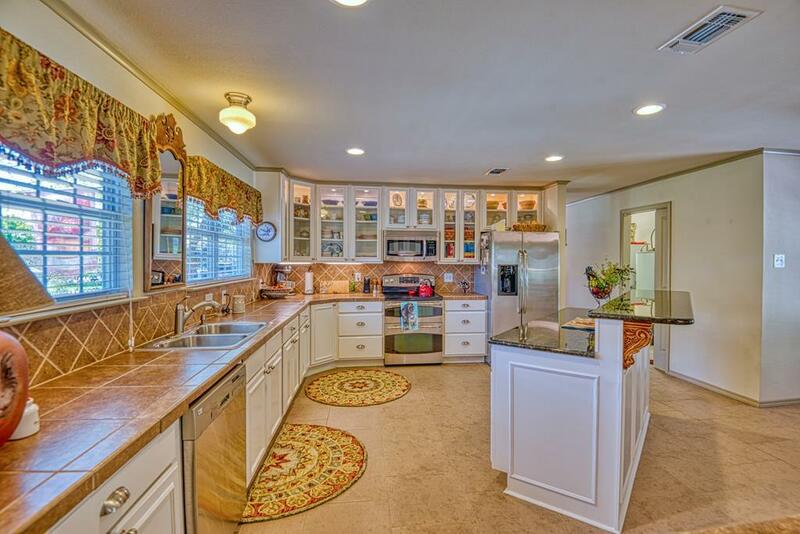 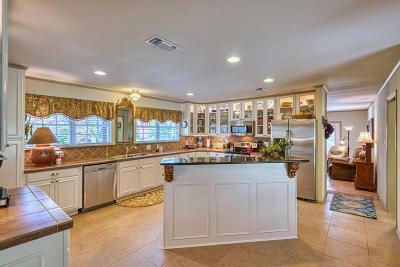 The Kitchen is highly functional with an abundance of counter space and lighted, custom cabinetry. 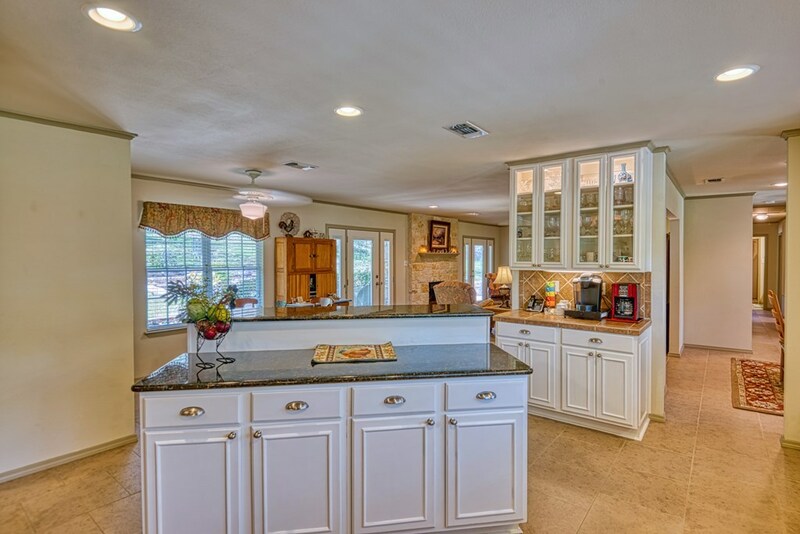 The granite topped bar is perfect for casual meals and there's room for a breakfast table too! A formal Dining room and spacious Living Room provide plenty of space for family and friends with a Cozy Den off the kitchen for a second living area. 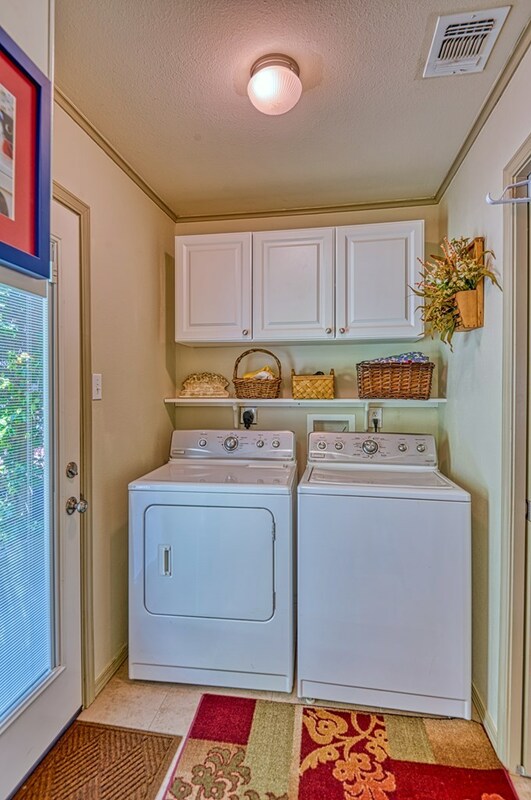 The laundry room, suitable for a number of different uses,currently serves as a sewing/hobby room. 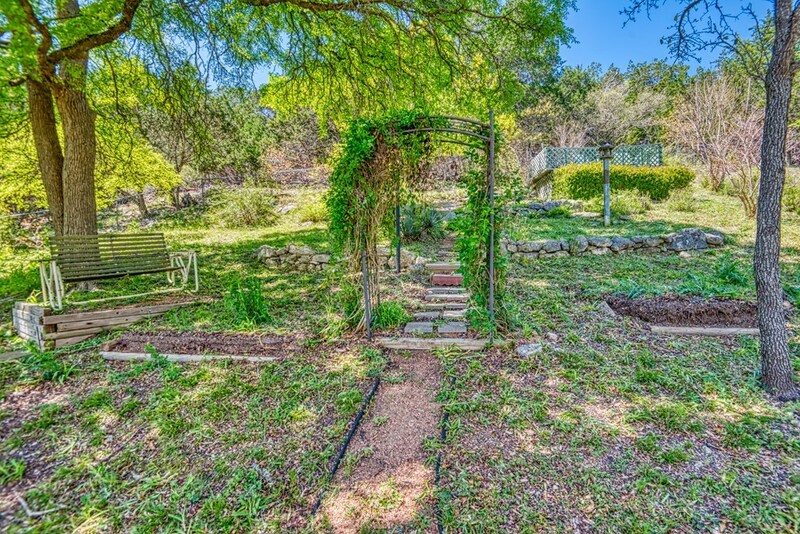 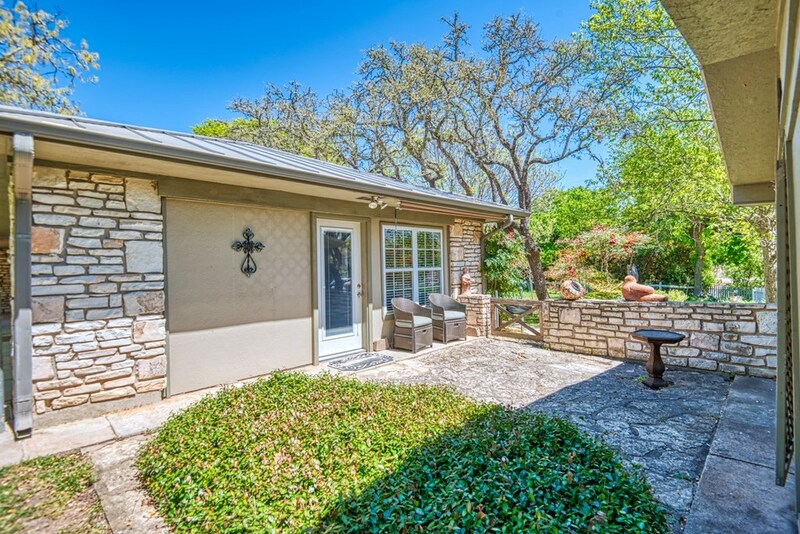 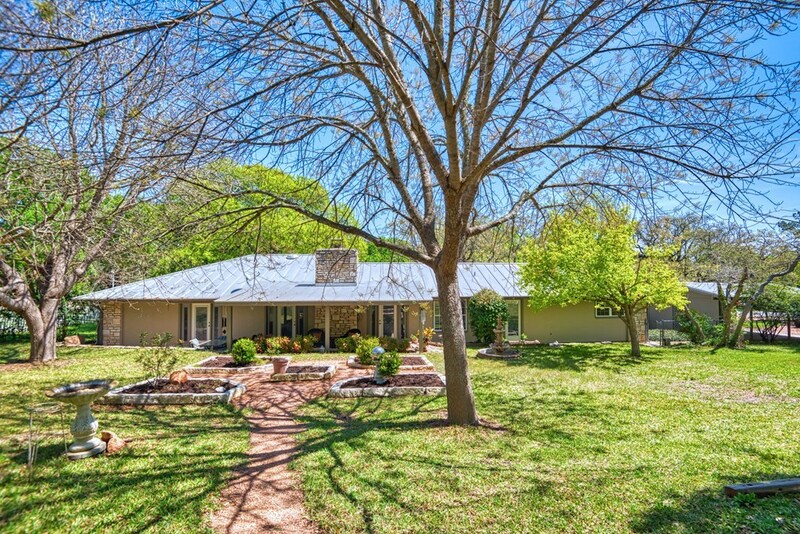 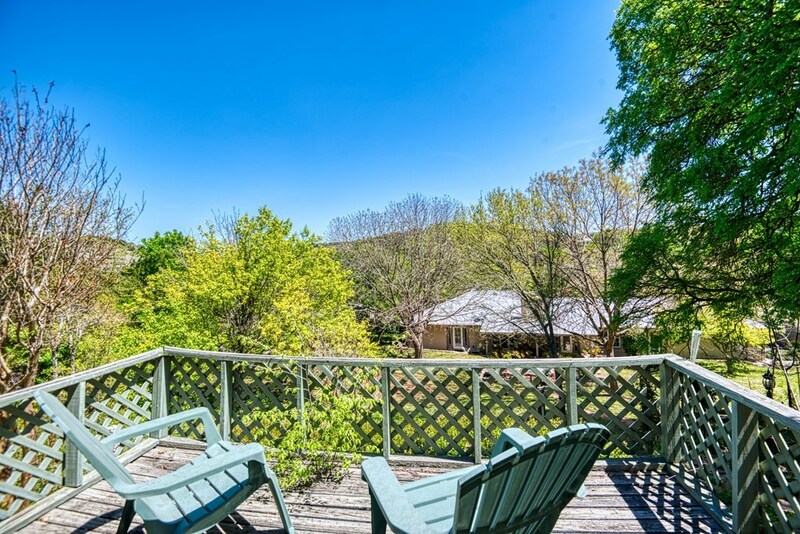 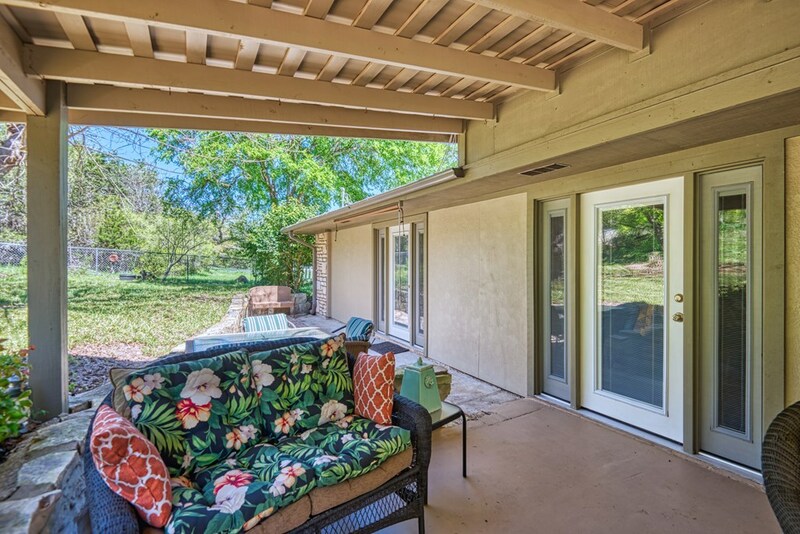 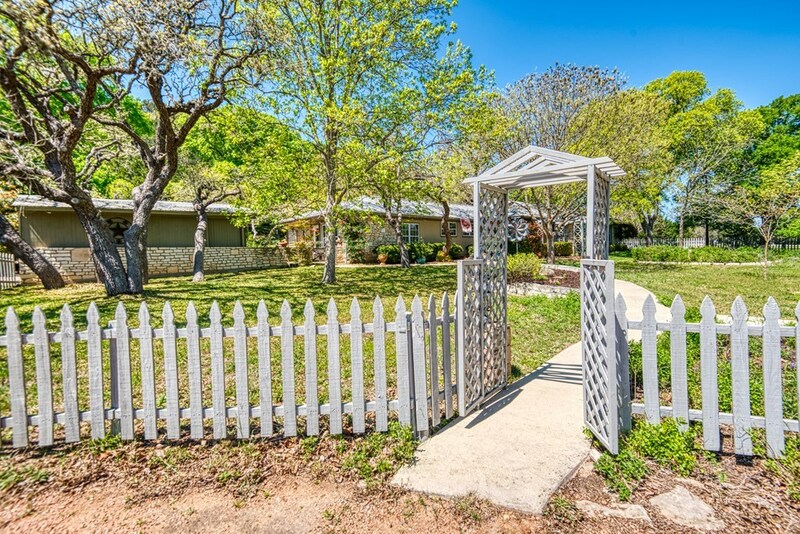 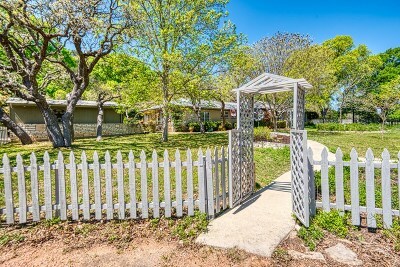 The backyard is a private, serene space with a covered patio and several planting beds for outdoor enjoyment and there's a 12' x 24' shop for your hobbies,crafts,or storage.